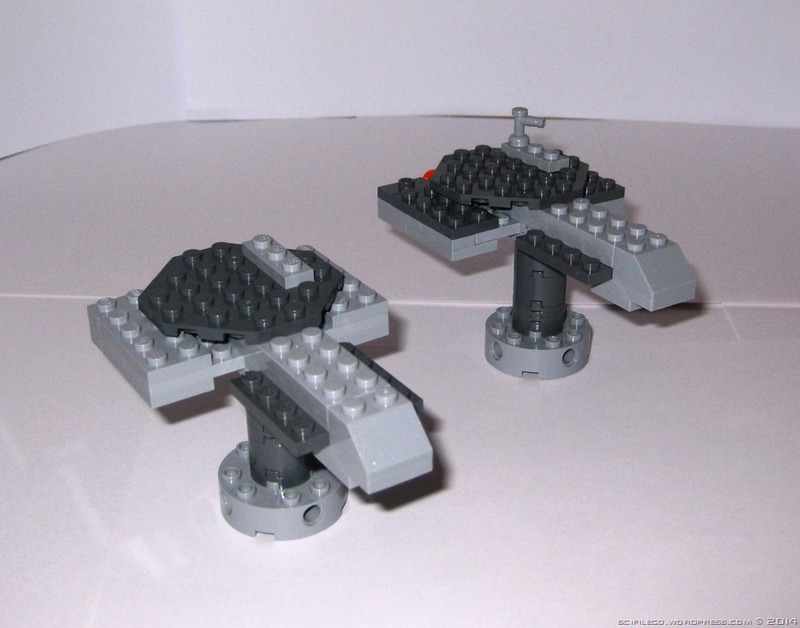 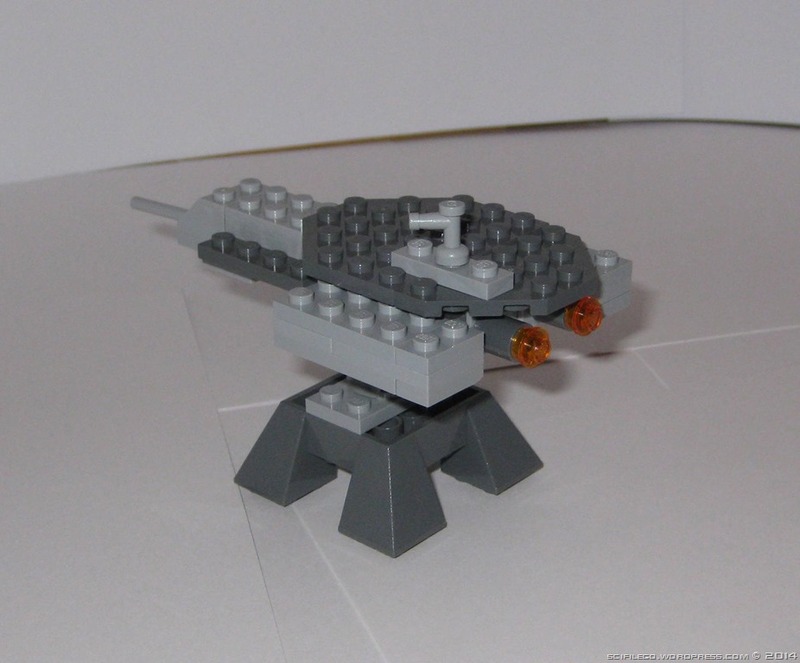 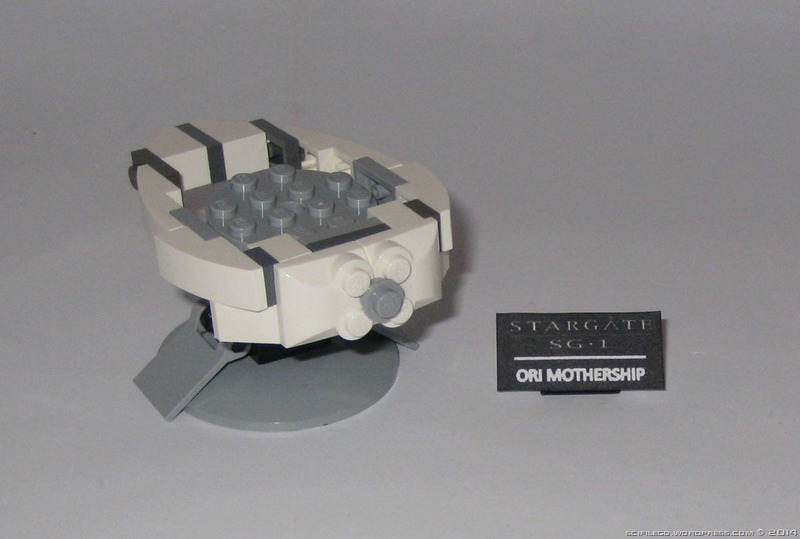 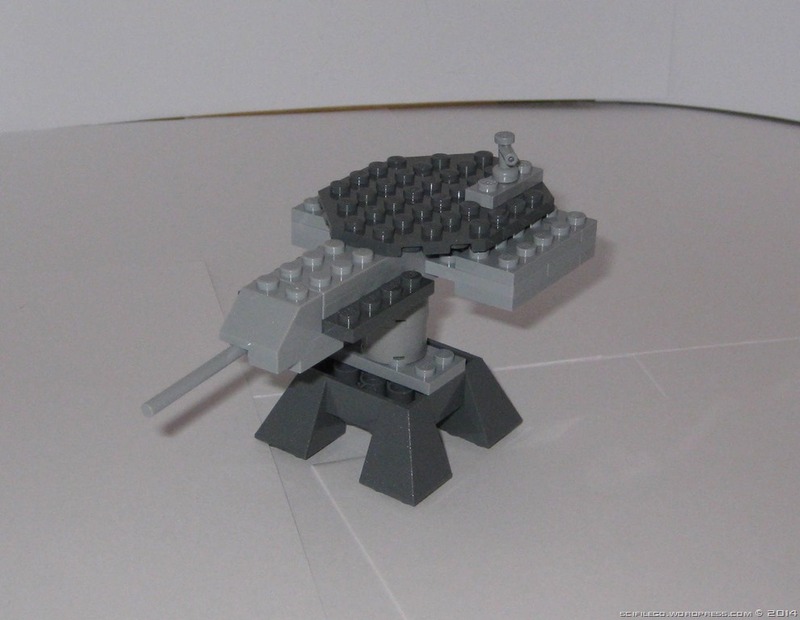 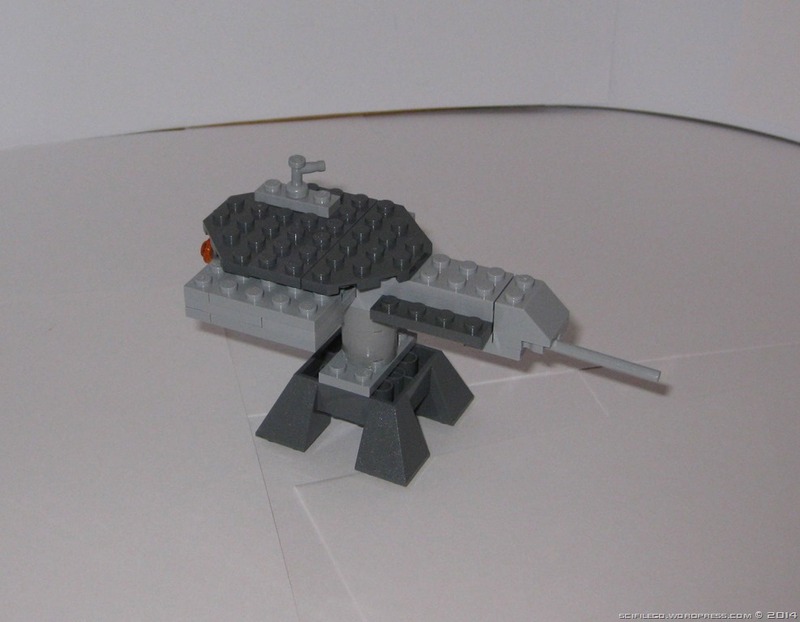 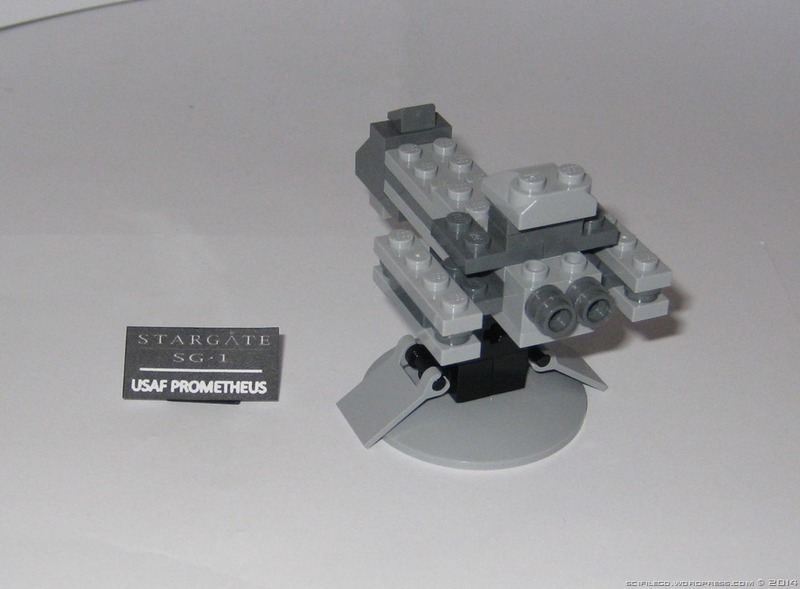 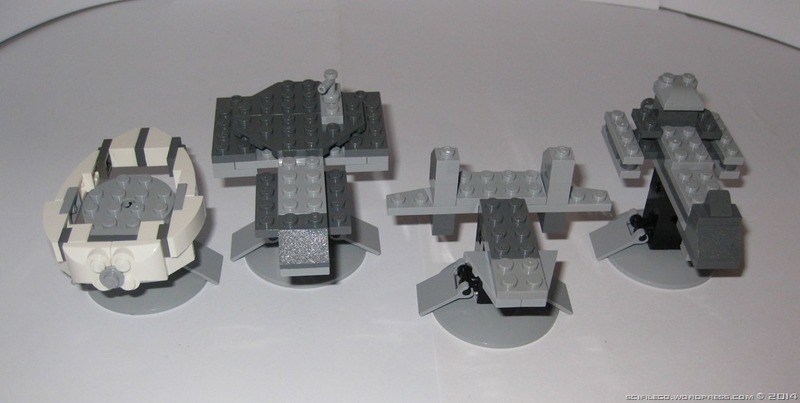 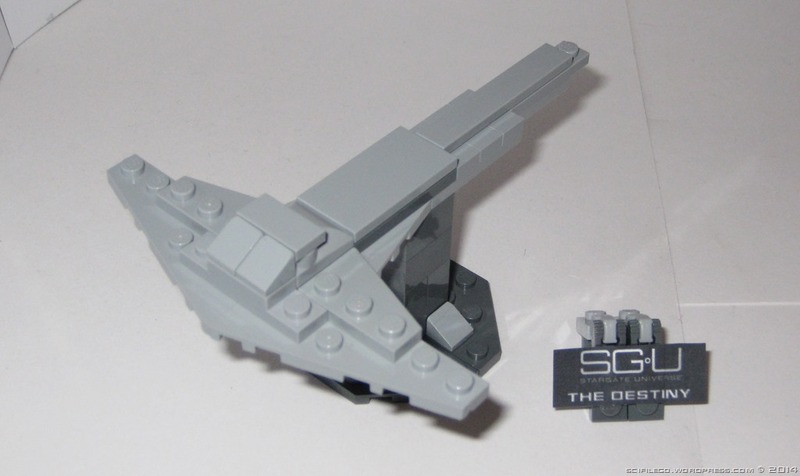 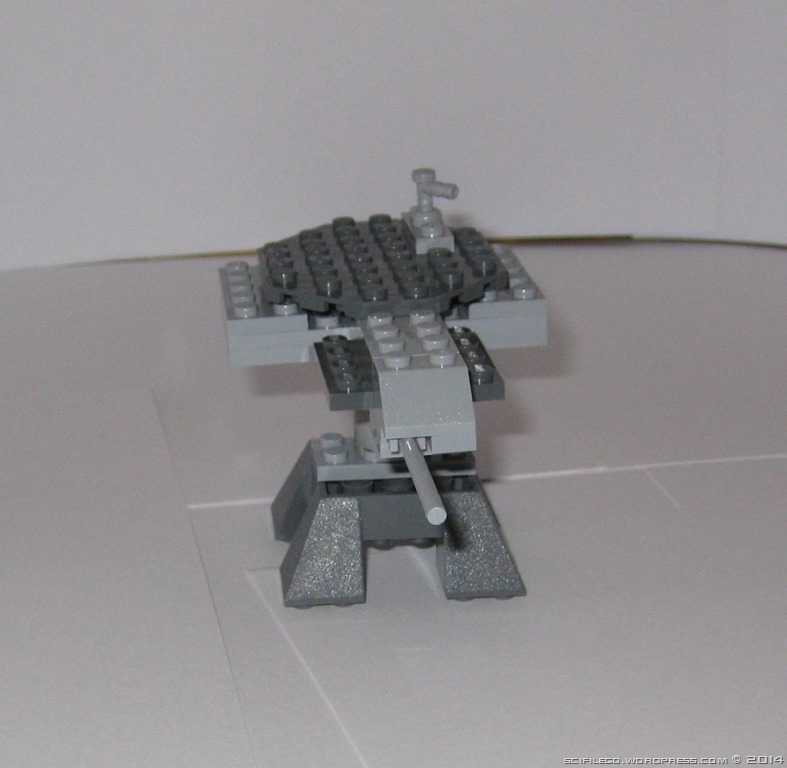 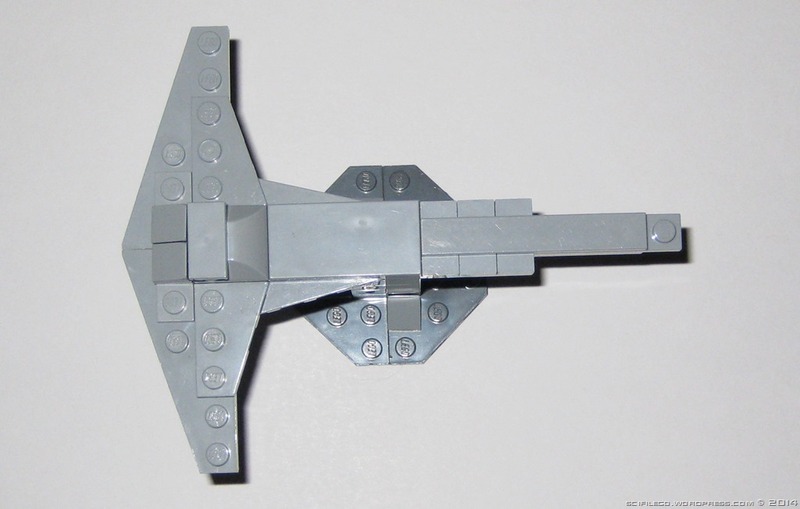 I thought I would repost my Stargate mini-ships because they were quite popular when I originally posted them. 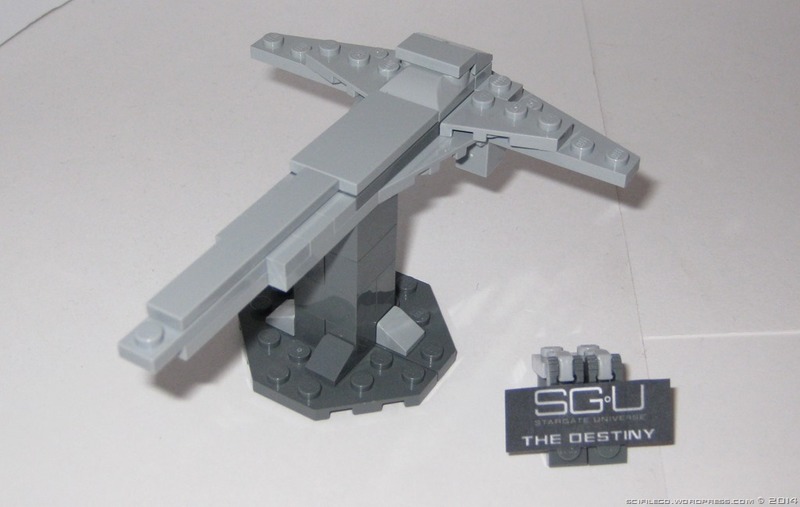 Next Post Dial the gate! 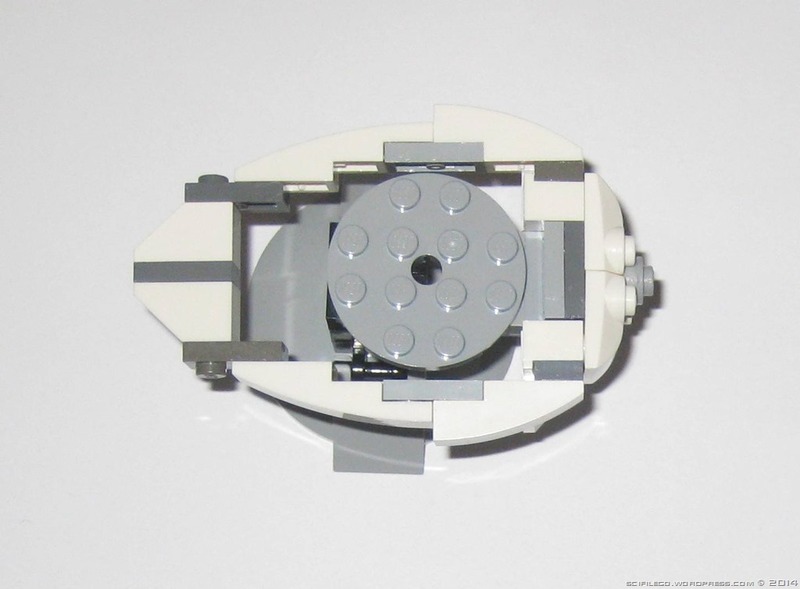 Can you please share instructions for them, or more pics so I can reverse-engineer them for myself?